A brother is a savior, a protector, someone who will always try to save you no matter what happens and that is what having a brother would feel like. He is the one who will defend you against every bully that you have, someone who would take full responsibilities for his actions and make sure that you are safe. For those people lucky enough to have a brother, it is important that you make him feel appreciated, that you let him know that you are happy that he is there for you, that you are thankful that the heavens gave you a brother like him to lean upon when you are feeling weak. What better way to do that than to show him that you love him in a way only you can, in greeting him a happy birthday on his very special day, on the day that he was born in this world. Let your love for your brother overpower anything else on this day and just blast your birthday wishes away because he truly deserves them. 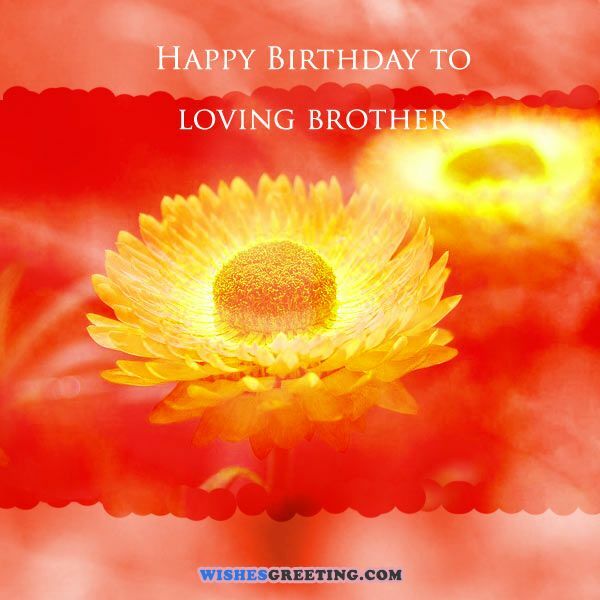 Here are some birthday wishes for your brother that you can use to greet him with, to make him feel special and loved. You have always fended off anyone who ever came close to hurting me, you wanted to punch the nose of the person who broke my heart, thank you, bro and have a happy birthday! The best brother in the world is the one who I grew up with and that person is you, bro, may you enjoy this birthday of yours to the fullest! Having you as a brother topples every other sad thing that happened in my life because you never let me down, happy birthday to you, bro! Now that you are away in college, I want you to know that I really miss you, I hope we can hang out again soon, happy birthday brother! Things have gotten a whole lot better ever since you came along, you may still be little but some day you will be strong, enjoy your birthday! Brother, you have always been a good friend to me and I hope we will remain forever. Happy birthday. I wish a very happy birthday for the second favorite child of my mother. 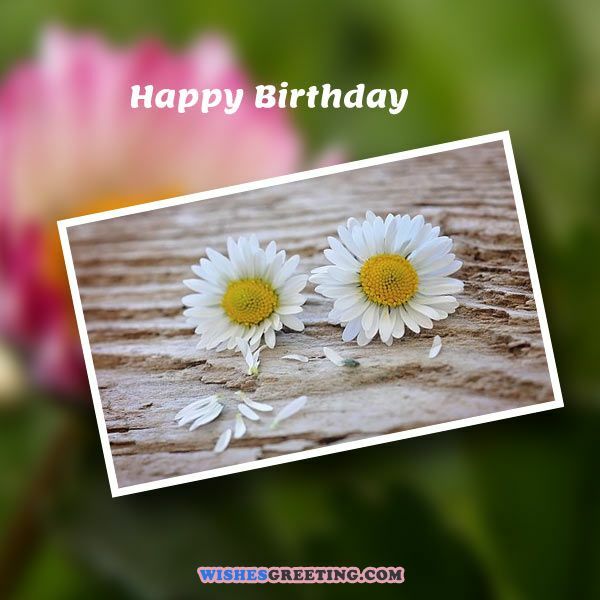 Wish a Happy Birthday for your friend or family. Take all the best wishes on this special day and become a great man in life. Love you so much. Wishing my bro a very happy birthday and you don’t need to speak it out loud that I’m your cutest sis. Love you so much. I placed you in my heart since you were born. You are the best gift ever that I’ve gotten from our parents. I’m so lucky to have you as my younger bro. Happy birthday. Though the list of our fight is too long, but still I want to wish a wonderful birthday. Brother, you never did anything wrong in your life so you deserve all the good things in the world. Have a gorgeous celebration on your special day. You are not only the very best brother, you are like a role model to me. Happy birthday, bro. The person who has always guided me, for who I am and loved me the most. Happy Birthday, bro. Brother, you were always my partner in all the amazing works we did, but I’m going to miss those funny incidents as you are getting older. Happy Birthday. Brother, there are so many sweet memories of our old days that can easily make large stories. I can remember all of them because I cherish them forever. Have a Happy Birthday. I could never find a better brother than you in this whole world. Wishing you a Happy Birthday. The guidance I got in all these years was wonderful. I’m very grateful to you, bro. Wishing you a very happy birthday. The best brother in this world deserves world’s best wishes from all. Happy birthday to you, brother. Brother, take my heartiest gratitude on your special day. I love you. Happy birthday. You are the most amazing, good-looking and smart person I’ve ever meet in my entire life. Love you brother. Happy birthday. I want to wish the greatest brother a very happy birthday. Love you, bro. No one else has the biggest heart in this world. Happy birthday, brother. A loving brother like you can bring me the faith that I’m never alone, because you are always beside me. Happy Birthday, bro. I want to wish a very Happy Birthday to the smartest brother in this entire universe. Brother, we shared so many laughs and thoughts and also boosted each other up when we were down. Have a wonderful birthday. Happy Birthday, brother. I believe this new year of your life will you the wonderful things in your life. Love you so much. You are the most amazing and strongest person I’ve ever met. I’m really proud to find yourself as my brother. Have a wonderful birthday. Wishing a very Happy Birthday to my lovely brother. I want to thank you for being my best friend as well. There are so many important things that I’ve learnt from you. Happy Birthday, bro. Brother, we are a great pair because we always look gorgeous in our photos! Happy Birthday, bro. The years we shared while growing up are like treasures to me. I can remember our every moment of laughter. Happy Birthday, bro. There might be thousands of brothers in this world, but to me you are the best, without any doubt. Happy Birthday, brother. I’m so lucky that I have such a beautiful and precious relationship with my loving and wonderful brother. Happy Birthday. You are the one for whom I have understood the love and accompany of a brother. I love you with my whole heart. Happy Birthday, bro. Wishing Happy Birthday to my delightful and exceptionally talented brother. I can remember all the candies and chocolates you gifted me on my birthdays. I want to wish you a happy birthday with lots of love and respect. Happy birthday, bro. Brother, please keep in mind that I love you so much. I’m wishing you a gorgeous and colorful birthday. 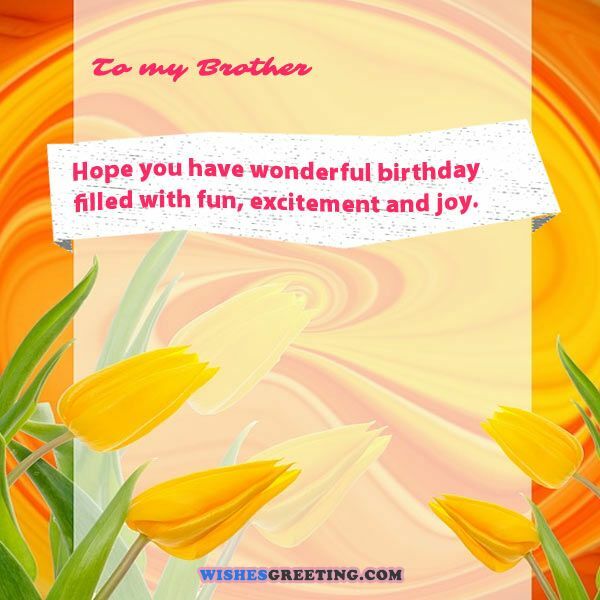 I’m sending this birthday message to the best-looking and extraordinary brother in the world. Love you so much. I believe that you are the best parent in the world. I love you and happy birthday, bro. Please put this party hat on your head and take this amazing birthday cake from me, it’s made with lots of love and care. Happy birthday, brother. I can’t think a better brother in my life. You are my lovely brother. Happy birthday. Your presence in my life has made it special and I’m sending you this amazing cake with lots of love and hug. Happy birthday, bro. Brother, I kept all your love in my heart and they have blossomed in my heart today. Wish you a happy birthday, bro. 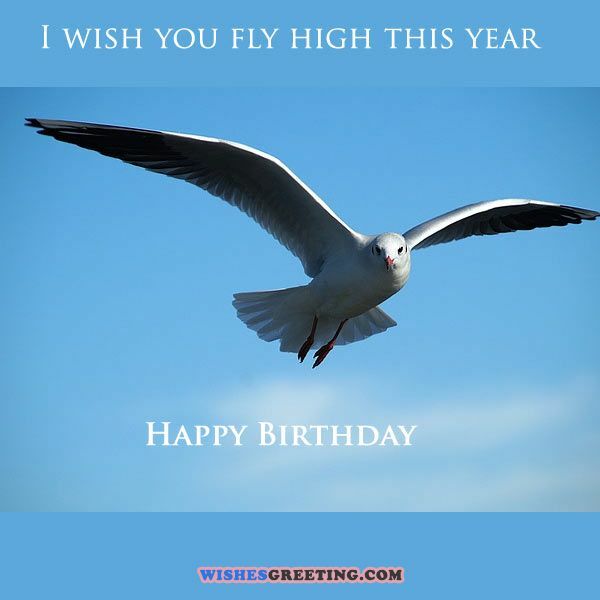 Bro, when I’m sending you this birthday message, my heart is feeling up with absolute happiness and joy. Happy birthday. Brother, though your younger bro has now grown up, but I want to remain as your cute little brother forever. Happy birthday, brother. When I don’t see you, I think of you. They make me feel loved and I want to wish you, happy birthday, my amazing brother. You are the brightest star in my sky that sparkles. You are my sweet and lovely brother. Happy birthday. 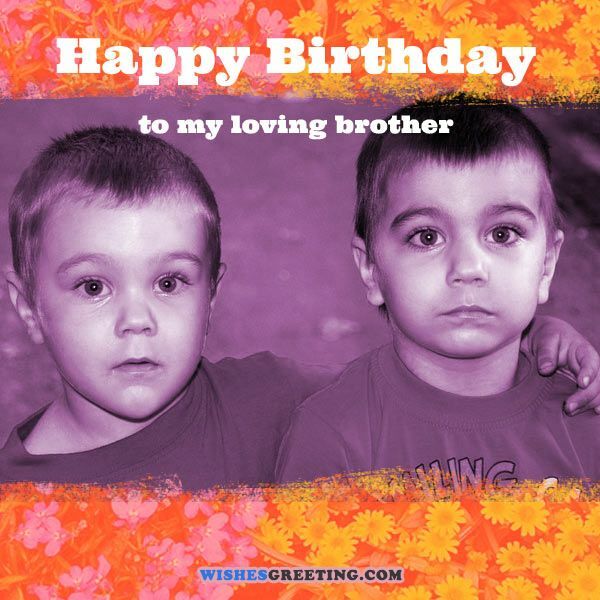 On this special day I want wish the most amazing brother and my best friend – happy birthday. Enjoy your day, bro. Bro, I always valued your every single advice and applied them in my life. You have helped me to become responsible about the everything. Happy Birthday. It’s true that it is impossible to find a special brother like you. Happy Birthday, bro. If I use a single compliment for you that would be very little and if I use all the compliments for you then still that will not be enough to describe you, my lovely brother. Happy Birthday. Brother, its a very special day in your life. Let’s cut the cake and multiply the happiness. I love you. Happy Birthday. For everyone else, it’s just another day, but to me it’s the most important day of a year. Because it’s your birthday. Happy Birthday, bro. Bro, your advices has been working as my guide and protecting for throughout my life. Thank you, I love you so much. Happy birthday. I wish all your dreams come true on this special day and throughout this year. Love you, bro. Have a wonderful birthday. Brothers are the best friends that you can ever have. Happy birthday to such a wonderful brother who is also my best friend! Since it’s your birthday, I would like to take a moment to think of all the beautiful memories from our childhood. Despite our misunderstandings, you’ve been so nice to me, happy birthday! Bro, you are not only my life support, but also the pride of my life. If you have not been there for me for all these years, then I would have not made it this far. Happy birthday! Brother, yours are the perfect footsteps that I would like to follow. Without you in my life, I would have been totally hollow. Happy birthday bro! The best thing that dad and mom have done is to give me such an amazing brother like you. Thank you for everything my dearest brother, happy birthday! When we were still small, I was so mad at our parents for making me share my own room with you. But now I realize that I have been so blessed to have you at my side while growing up. Happy birthday to you, brother! Bro, you have been everything that I could ever ask for. There is nothing in you that I would not want for a brother, happy birthday! Even though we are a total opposite of each other, I have always loved you so much. On your birthday, I want you to know how deeply you are loved. Happy birthday bro, I love you! I must call you as the wall. Because you have always supported me and taught me how to stand tall. Happy birthday bro! Brother, no matter what life throws at us, please know that I have always got your back. Happy birthday to you dearest brother! All my life, I have been chasing happiness. But little did I know that I was actually drenched into it all through my childhood years since I have you as my brother. Happy birthday! Brothers like you are special and loved, and I want you to know how much you mean to me. 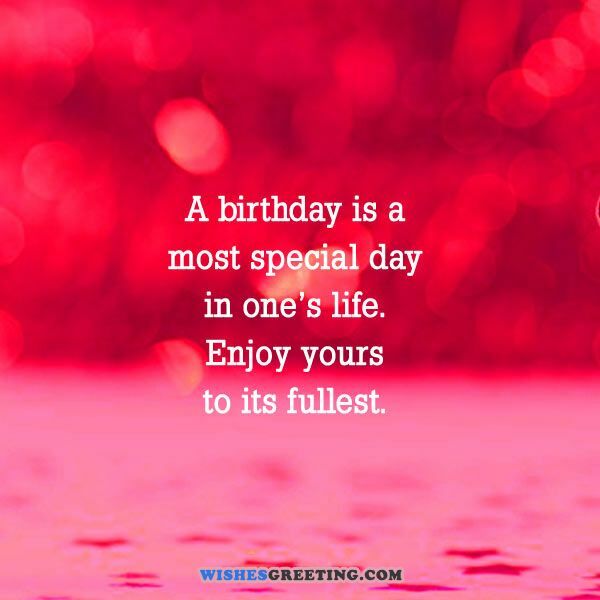 May you have a wonderful birthday! On your birthday, I think about our growing up years. You are special and mean so much to me. 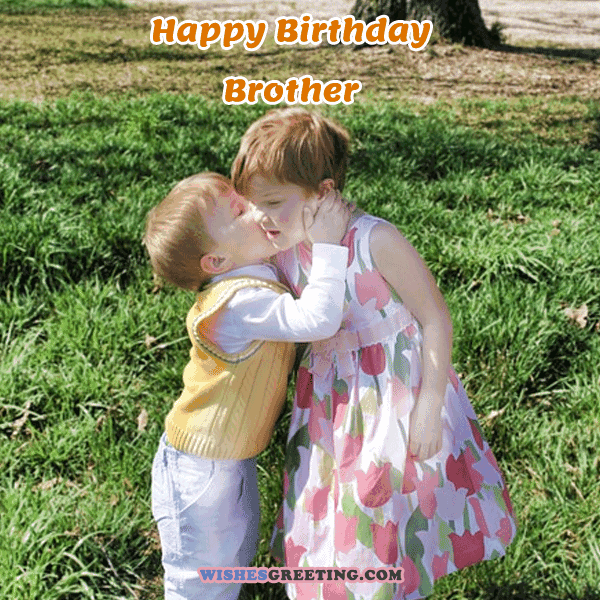 Brother, your birthday is a special day and I celebrate it with you. Brothers are more than just family, they are friends. You mean the world to me, so have a happy birthday! Brother, I don’t know what I would do without you. Have a happy birthday! This birthday is a special one, brother. Every one is. Happy birthday! Happy birthday to a brother who always gives of himself to make my world a little brighter! Happy birthday to a brother who is growing older each day, but who is also growing kinder! I love you, my brother, and I hope that your birthday is one that you will never forget. I love you, brother, and I want the best for you on your birthday this year! Brothers are always there when needed, and I hope that you feel appreciated for all that you do on your birthday this year! You have been there for me over and over again, and I want the best for you on your birthday this year! You deserve to be celebrated on your birthday and every day. Thank you for being my brother! I want all the best for you on your birthday, my brother! May your day be full of love. Happy birthday to a brother who has always been by my side, through every rough situation that I have been in and through all that I have celebrated. We went through a lot, brother, and I want the best for you on your birthday. A brother should be celebrated every day of the year, and I want to celebrate you today.